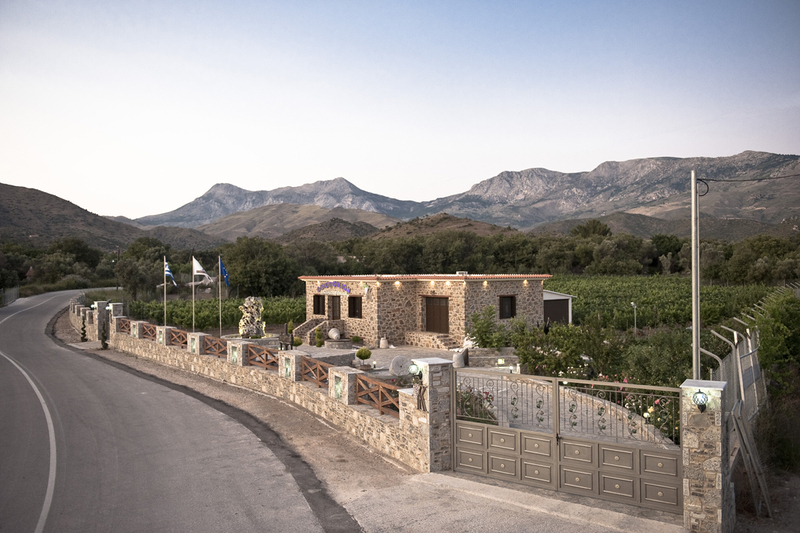 The family Kefalas started making wine in the early ’60s, at its traditional wine press, in Kourounia near Amani in northwestern Chios and produced the famous “Kourouniotis” sweet red wine. 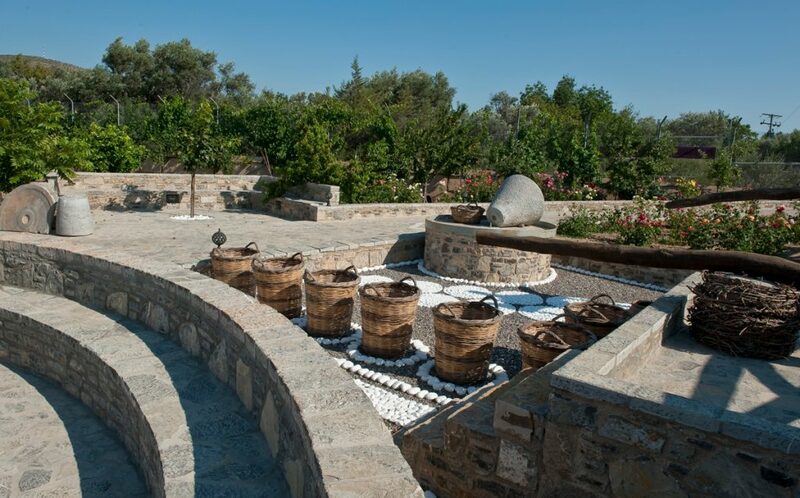 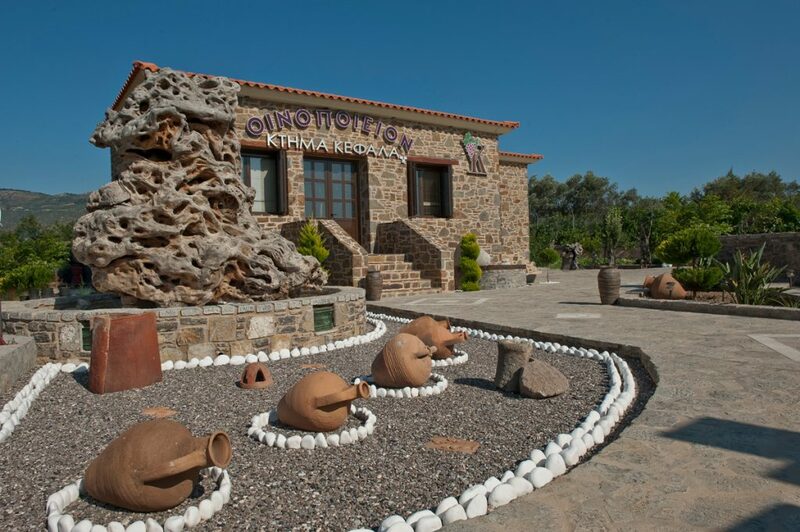 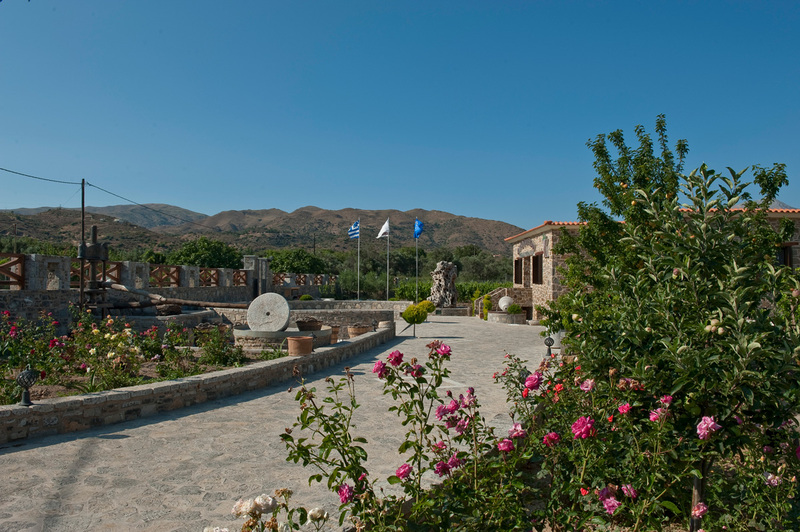 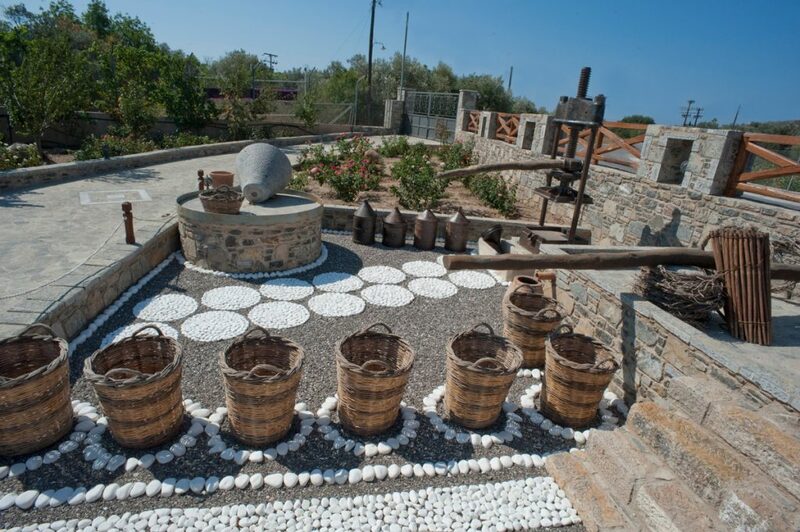 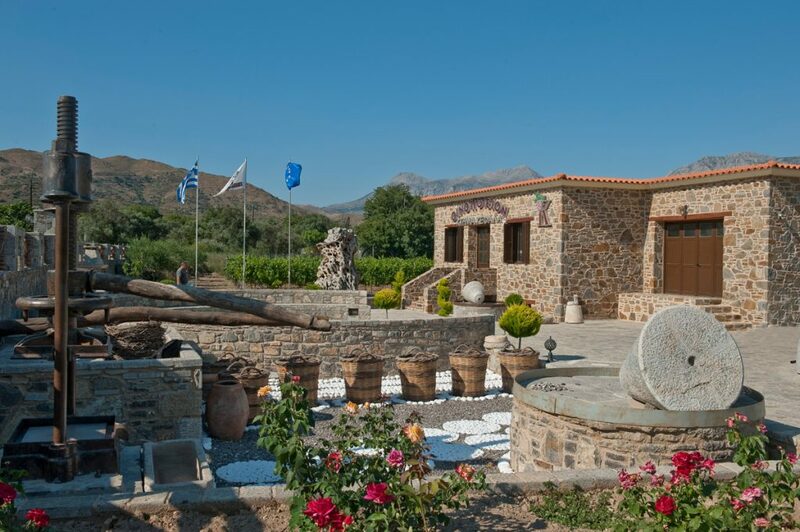 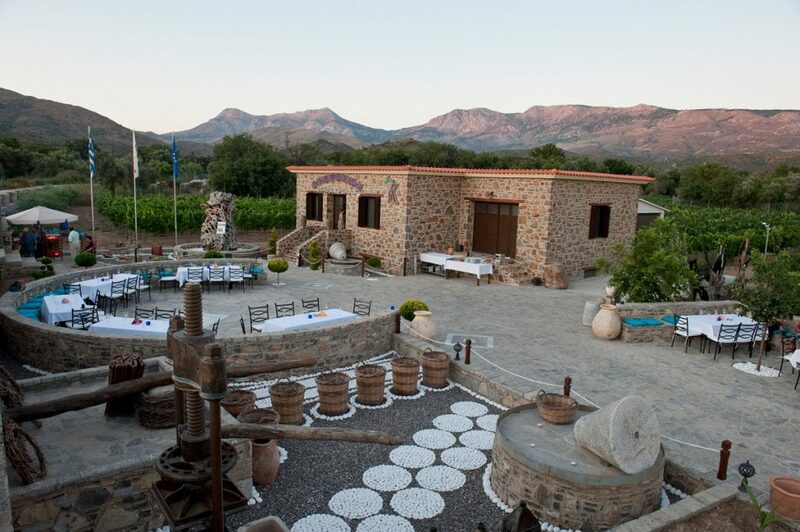 In 2004 Dimitris Kefalas begins to create a modern winery in new premises, located in 'Schinies' in Volissos. 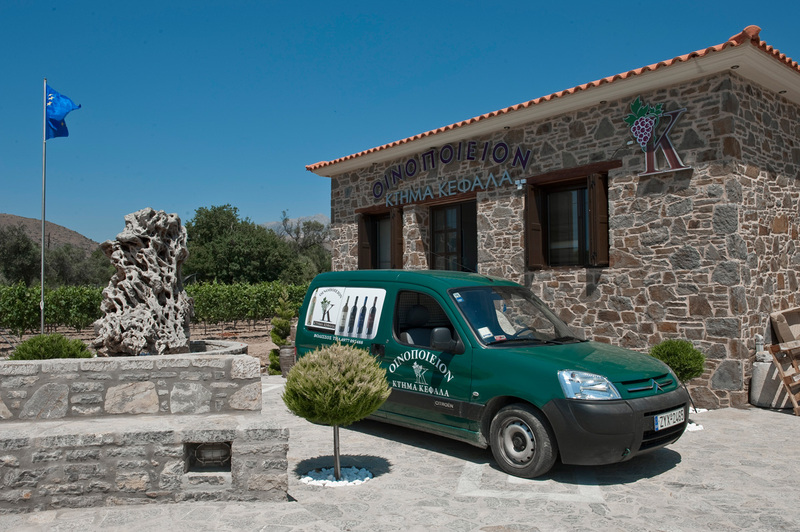 In 2010 his son Pantelis Kefalas, which is the third generation of winemakers, creating the 'Domaine P. Kefalas', uniting the family vineyard and bottled their first wines.